The Slim Pickins: What Can You Do with Your Teeth and Some Ice? 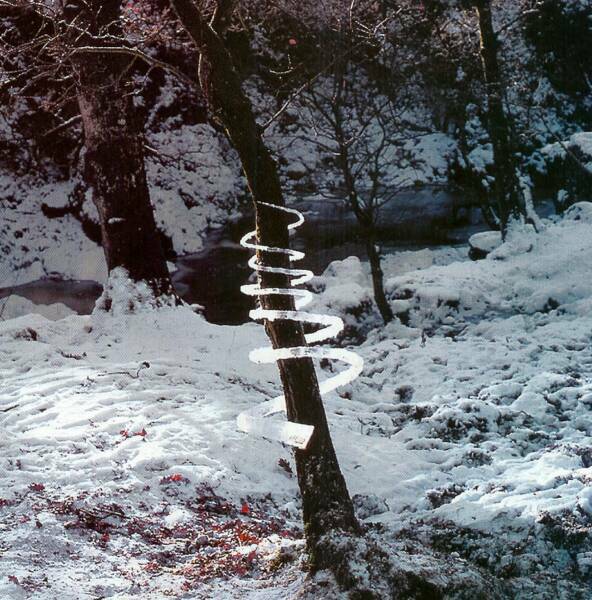 What Can You Do with Your Teeth and Some Ice? 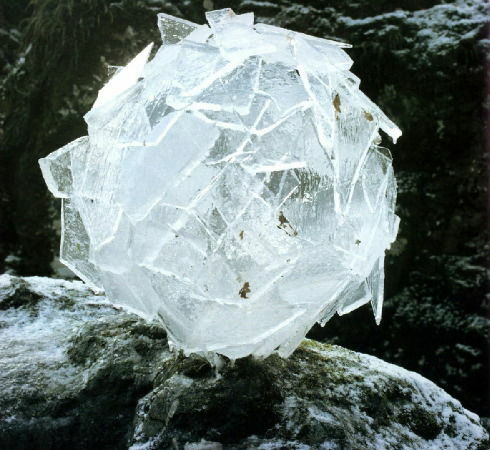 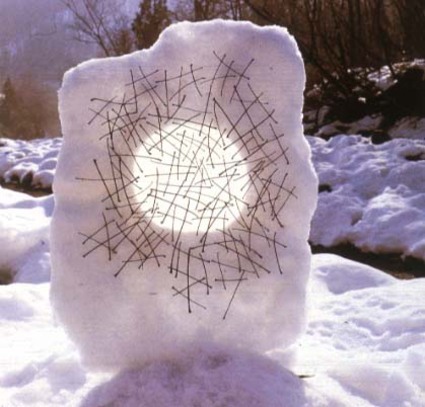 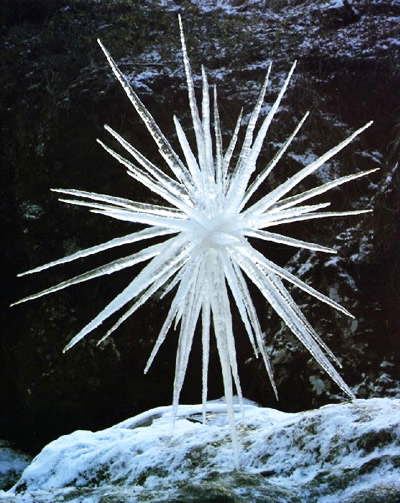 Courtesy of British artist Andy Goldsworthy, here are some wintery reminders that complex art can be created out of the simplest of materials. 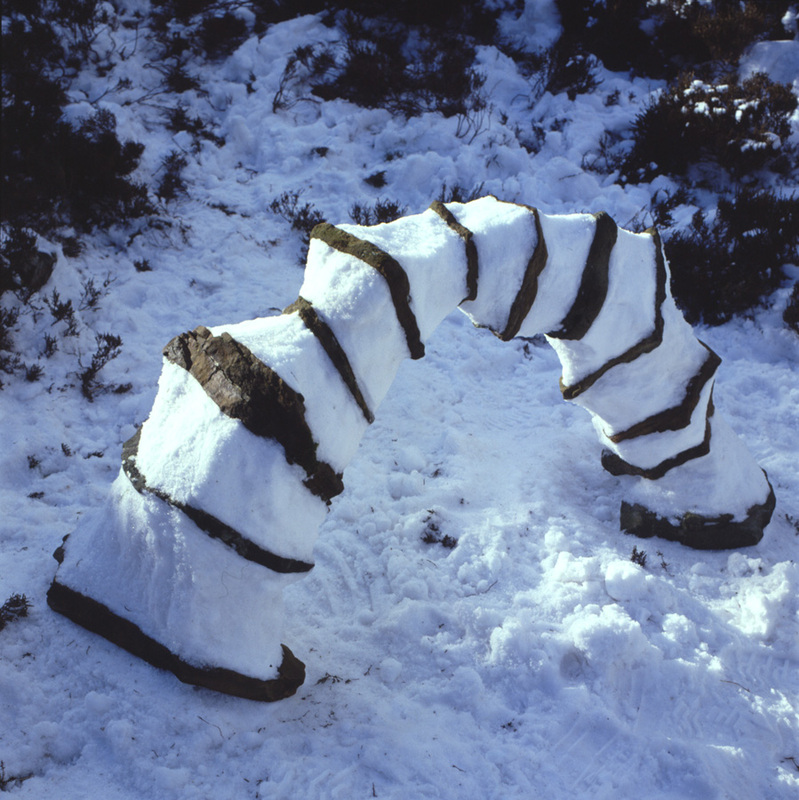 These temporary sculptures were made using only Goldworthy’s hands, teeth, and found tools.